ZenCart is an open source, free and user-friendly shopping cart software made for small and medium sized business enterprises. It’s developed by a set of like-minded programmers, designers, shop owners and consultants, who thought that ecommerce web design & development needs to be instinctive and user-friendly. I-Quall offers custom ZenCart development services to achieve a vigorous online store. Our ZenCart development services consist of ZenCart web development, ZenCart upgrade service, ZenCart ecommerce development, ZenCart SEO and ZenCart to woo commerce migration. We have a flexible business model associated with global quality standards. Our team of ZenCart developers and ZenCart experts has experience in providing ZenCart store solutions as well as integrate that with different analytics tools for shipping, marketing, and payment management across different industries. Being the top ZenCart development company, I-Quall strives hard to create long-term business associations and give utmost importance to customers’ satisfaction. ZenCart comes with multiple shipping and payment options. You can have options to create tax calculator, multilingual and multiple currency backing. It’s a chance for the organizations to take position in the international market. 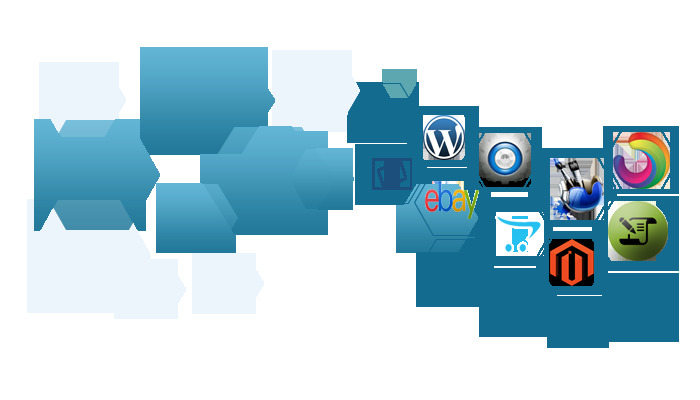 ZenCart has a user-friendly store interface, which can be personalized for particular business requirements. It has a whole array of plugins and templates, which help in delivering a distinctive online experience. 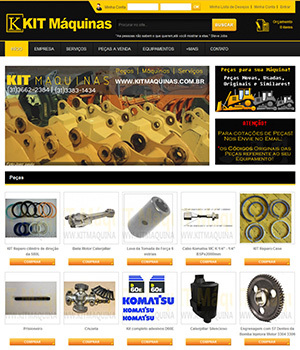 It assists in tools and client’s status modes to get visitors’ attention. It provides option to exhibit products with prices to attract customers using sales, promotions and discounts. Partnering with top ZenCart Development Company like I-Quall allows you to grow your ecommerce business successfully in today’s digital world. If you want to build or redesign a customized ecommerce website, our professional ZenCart developers will develop a mobile-friendly and responsive e-store with great UX for customers. We have a team of professional and experienced ZenCart developers that helps us deliver result-oriented and creative ZenCart web development services to help your business. At I-Quall, we use this easy shopping-cart software to create online ecommerce websites. ZenCart allows the admin panel to put in and maintain the products without any programming knowledge and integrates that with multiple payment gateways. Contact us for all your ZenCart web development requirements.